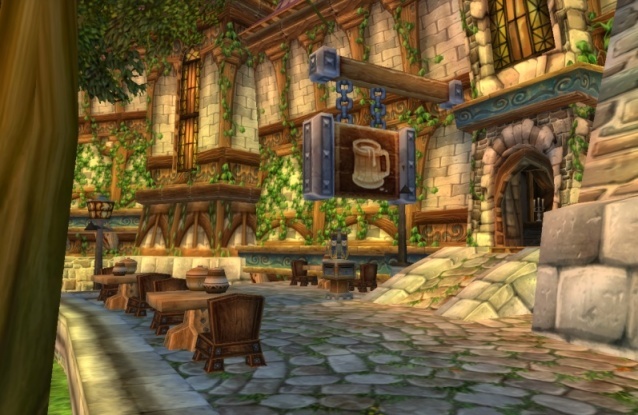 The Blue Recluse is a tavern in the Mage Quarter of Stormwind, Capital city of the Alliance in the world of Azeroth. It is the famed haunt of various Eternal Brotherhood members from various iterations of it’s existence. 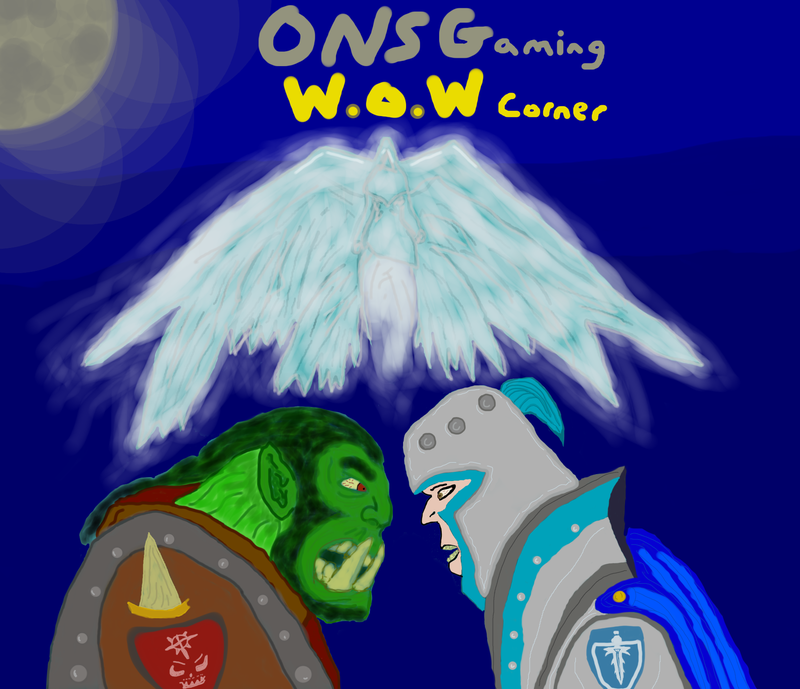 Its often considered the official unofficial meeting place of the guild, which has guarded the Alliance since before the first invasion of the Horde in one form or another since the beginning. The Blue Recluse is also home to a curious member of the Brotherhood; Zeffrow, the guilds Lore Keeper. He along with a few members of the guild chose The Blue Recluse as a meeting place due to its centralized location; it sits in the capital city on the outer portions of the city where the dreaded vile and infamous haze known frequently as :Lag, hardly ever hits. 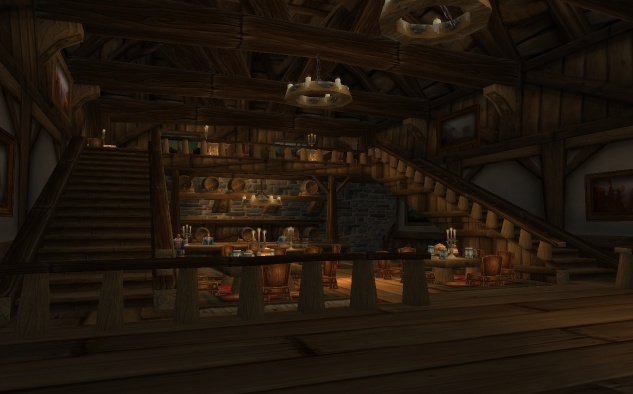 It’s in this tavern that Zeffrow can often be found when not on a mission, possibly writing on some scroll about some strange not-of-this-world “video game” or tale, and if not writing then he is kicking back with friends drinking ale and wine. 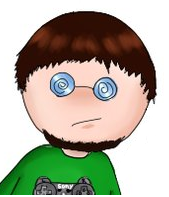 Needless to say Zeffrow is my in game main character game; and I [B.T.] have indeed played all the main games since Blizzard made the first one. So for the W.o.W Corner expect to see posts from me either in a ‘rp-ish’ feel like this one re-account incidents in the game of W.o.W or filled with a lot of… well opinions and my two rupees like posts.